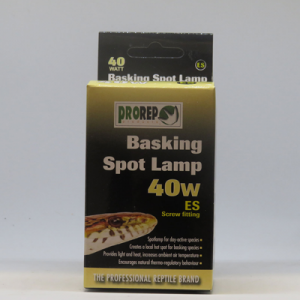 Basking Spot Lamps Clear – A clear glass spot lamp for day-active species. 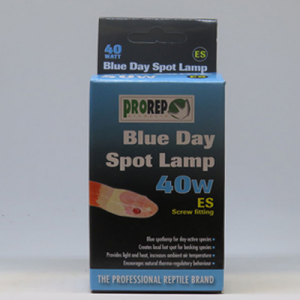 Blue Day Spot Lamps – Blue spot lamp for day-active species. 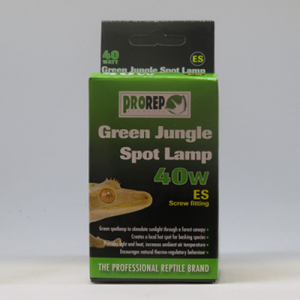 Green Jungle Spot Lamps – Green spot lamp to simulate sunlight through a forest canopy. 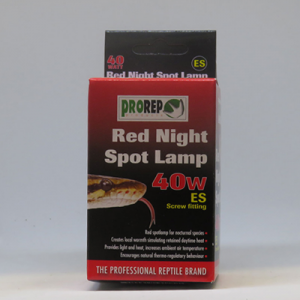 Red Night Spot Lamps – Red spot lamp for nocturnal species.